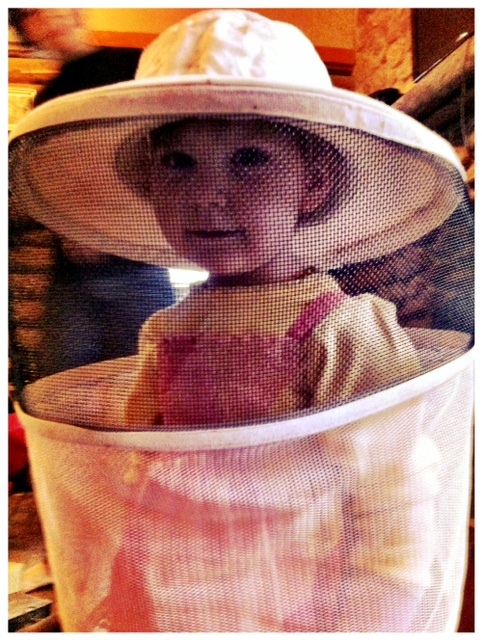 I have wanted to be a bee keeper for as long as I can remember. I bought this book when I was seven years old. We bought bees when we first moved out to the country. 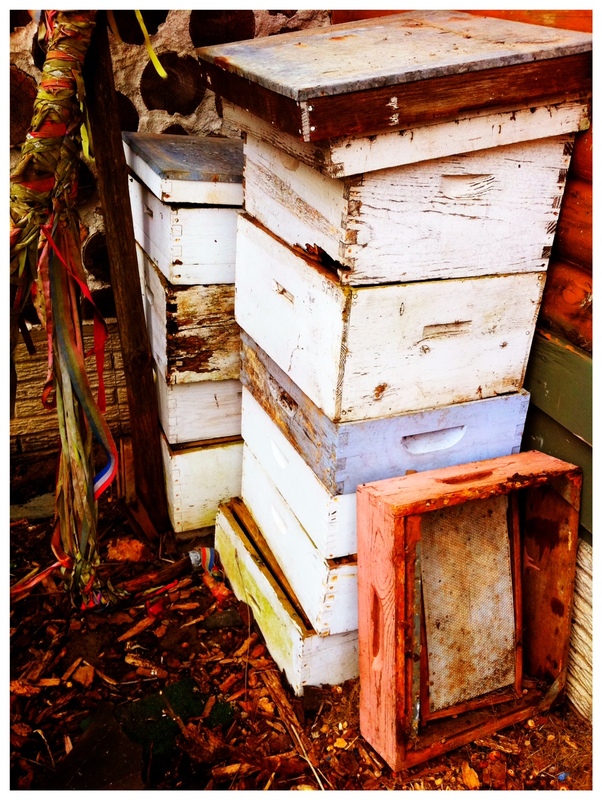 We have had from 1 to 3 hives at a time. 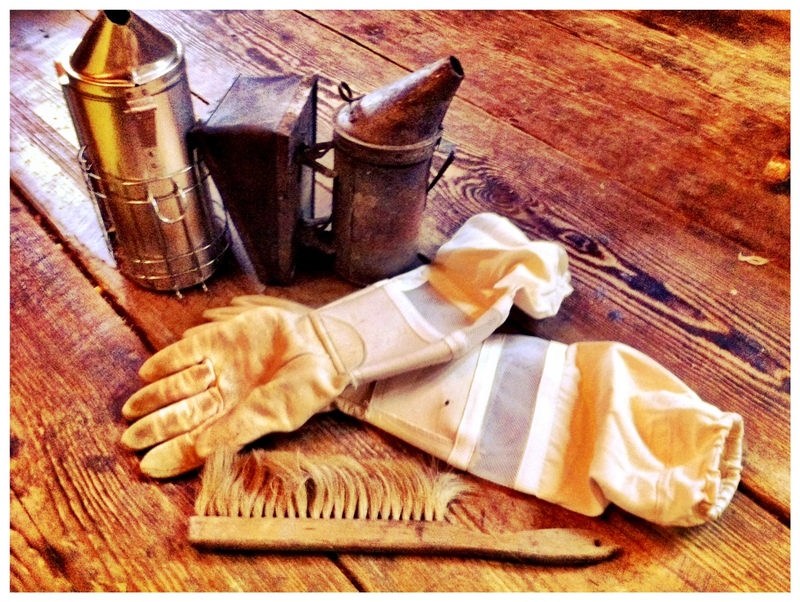 But the last few years I have slacked off on my bee keeping. Doing only the bare minimum needed to keep our last hive going. Honestly, they don’t need much! 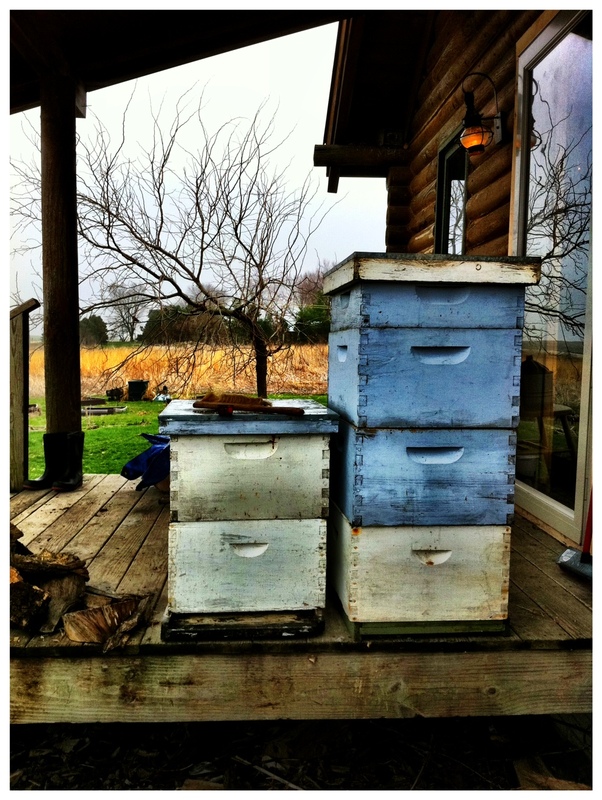 So this year we ordered two new bee packages from Ebert Honey. They will arrive April 22. Today I started getting their new homes ready! Gathering and checking the equipment. 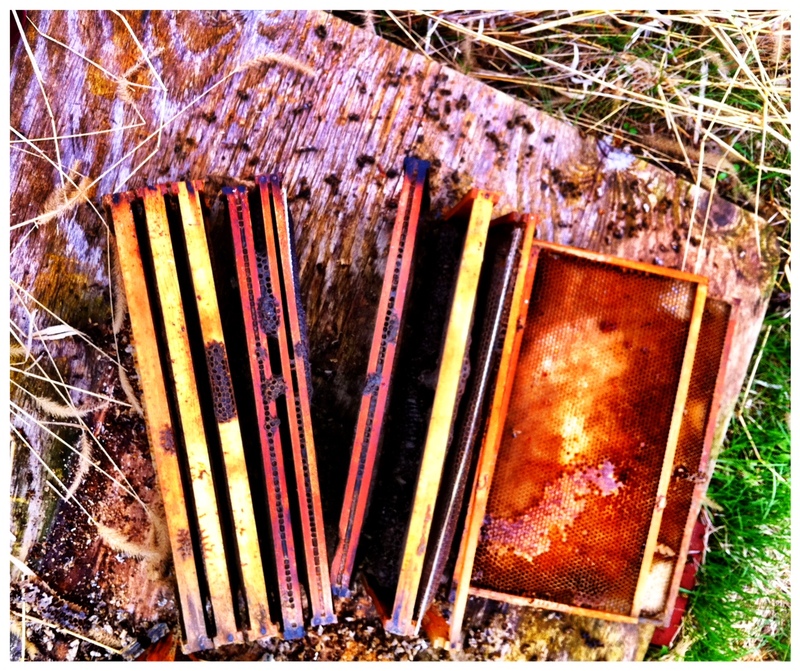 The old hives, waiting for make overs. Old frames to be scraped, re-wired and waxed. I had hoped to do a tutorial, but there are so many already available! Just do a google search for “How To Keep Bees”. 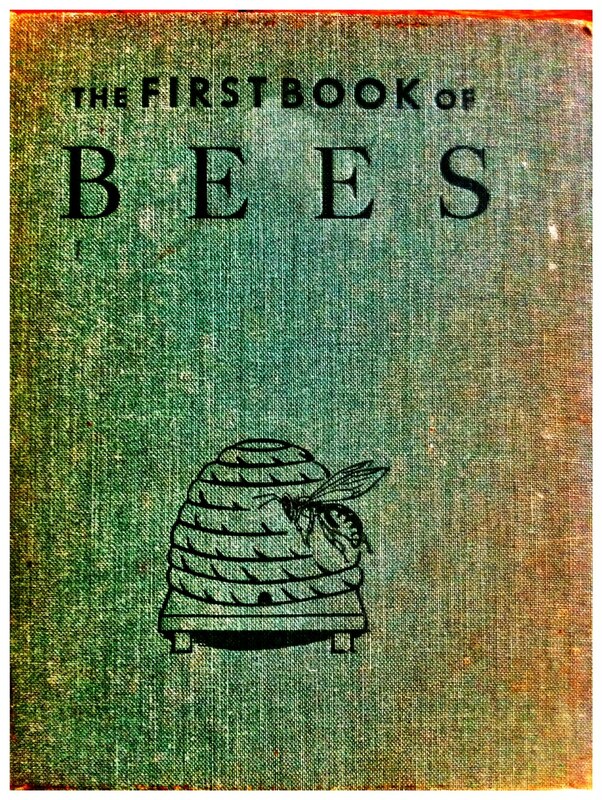 My favorite book on the topic is A Book of Bees by Sue Hubbell. 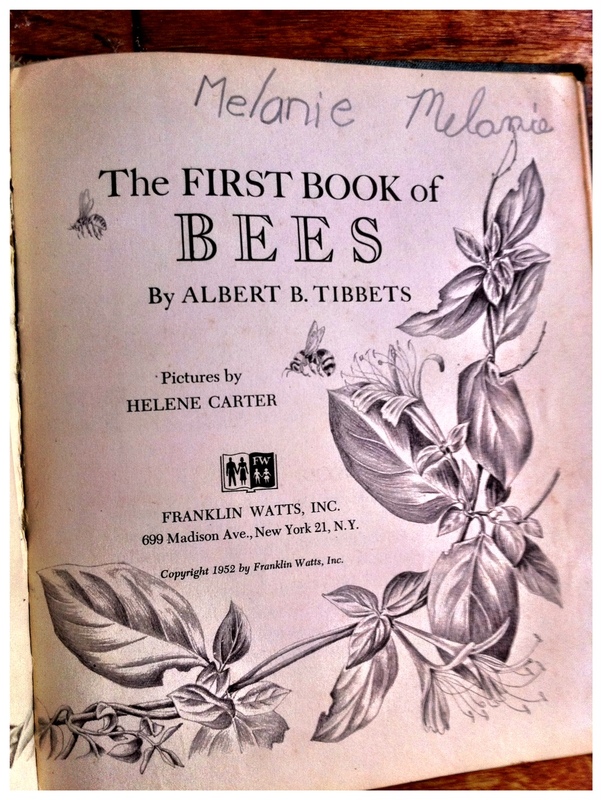 You should read it, and any other book by her, even if you aren’t a beekeeper! While scraping the frames I cut myself pretty good. I know I should wear work gloves, but then I can’t feel anything. When I stuck my finger in my mouth it tasted like blood and honey, and I thought, cool coven name…. There’s a lot left to do, but we got a good head start today. Maybe you would consider a hive co-op? 🙂 (maybe next year?) I'd invest to get some honey and wax (if the hives are the kind to yield wax?) 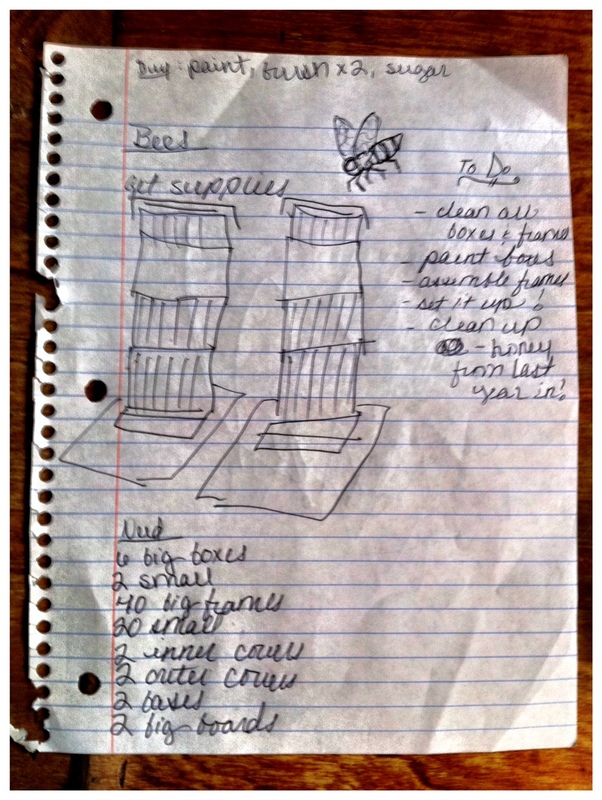 because I don't think we have enough space for bees here, not to mention I don't think I'm beekeeper material. 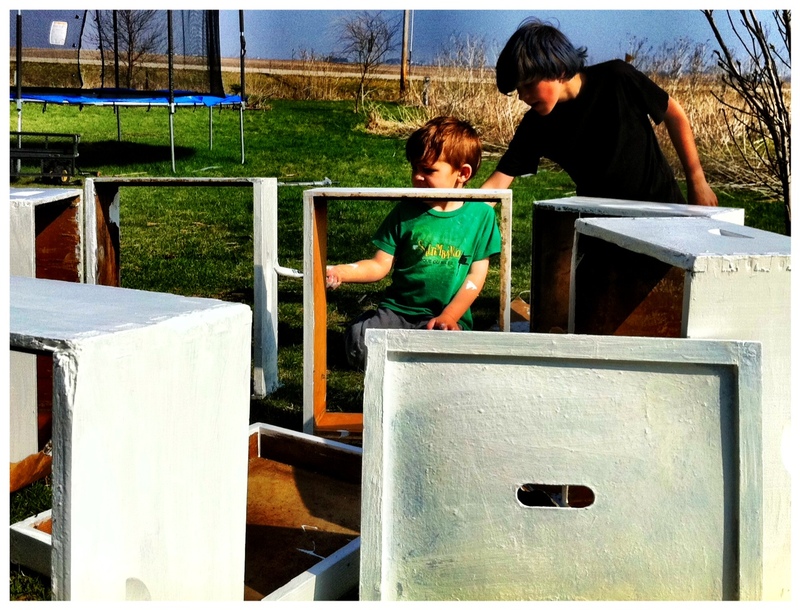 A hive coop or sponsorship is a great idea…give me a year or two. Until then, you've got an “in”. Thanks for reading our blog! Next time Tamarind comes visit, I'd love some honey… I cook with it quite a bit (visit my blog), and while you're not QUITE local for me, you're a friend and I'd be with 100 miles of you so I think it still counts! I love it when Tamarind visits! It's my birthday present you know! I will read your blog now! I'd love to keep bees! Its on my mental to do list. Blood and Honey, I like it. 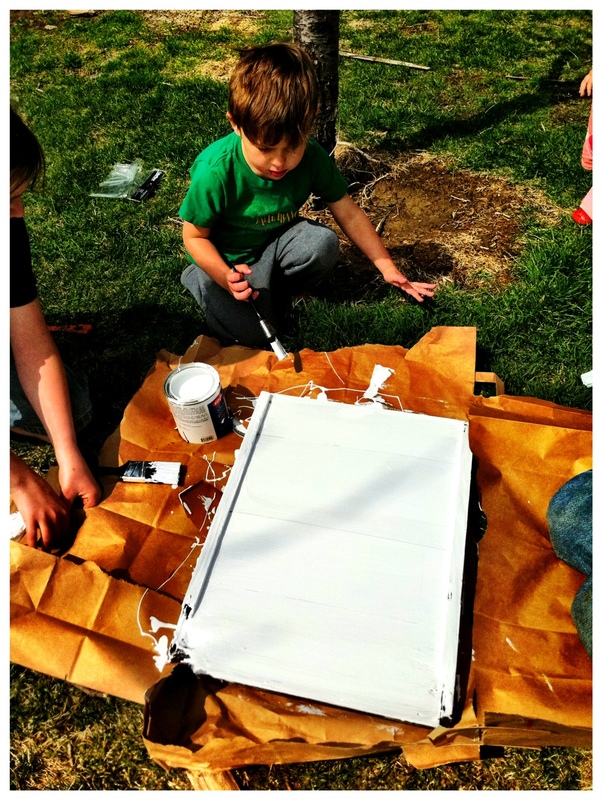 What a great project to do with the whole family- I have always wanted to raise bees- not sure our HOA would be okay with it. Her presence with those bees is beautiful. A lesson to use in any life situation!